Man throwing garbage into bins have colors indicating the detailed. 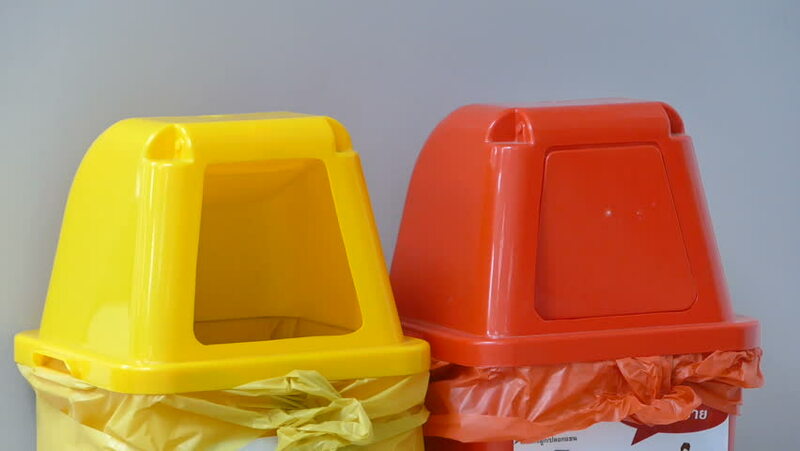 Red hazardous waste bins and yellow recycle bins have install place in in the industry factory. hd00:07Man throwing garbage into bins have colors indicating the detailed. Red hazardous waste bins and yellow recycle bins have install place in in the industry factory. hd00:08Man throwing garbage into bins have colors indicating the detailed. Red hazardous waste bins and yellow recycle bins have install place in in the industry factory. 4k00:11Legs in heels lying. Fishnet stockings and heel shoes. Time to take a nap. Soft and cozy. 4k00:07Film Scratch. Film bubbling and burns in the center of the projection. 4K UHD video.